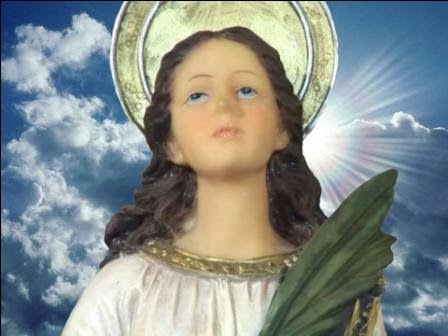 (Saint Lucy): “My beloved brethren, I, Lucia, Lucy, bless ye again today and say unto ye: Pray! Through Prayer, ye shall achieve great graces, great goods. For the one who prays, nothing shall be impossible, provided that what is being requestes is according to the plans of God and the will of the Lord. Pray! 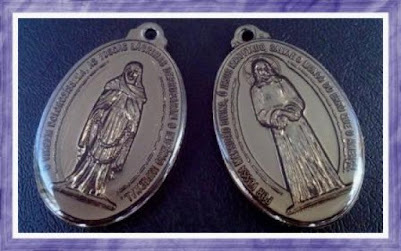 Often, the Lord testa, prova thy faith, thy perseverance, denying ye certain graces and letting ye pray for a long time to see thine perseverance, to also test and establish thine love. 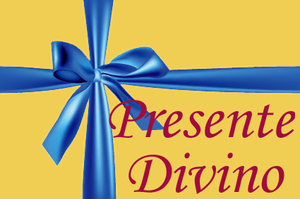 Be perseverant, because perseverance shall also achieve thine love. Be perseverant because perseverance shall achieve great things, shall achieve great graces. 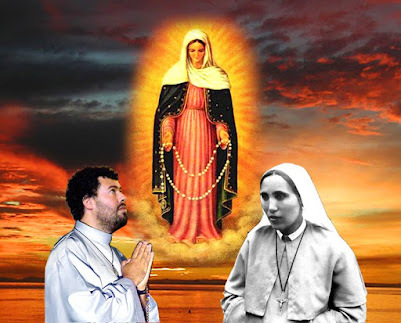 Pray very much for Brazil, it has already been said unto ye Here thousands of times, that without Sieges of Jericho, without Rosary Crusades, without a lot of Prayer this nation will not have salvation. 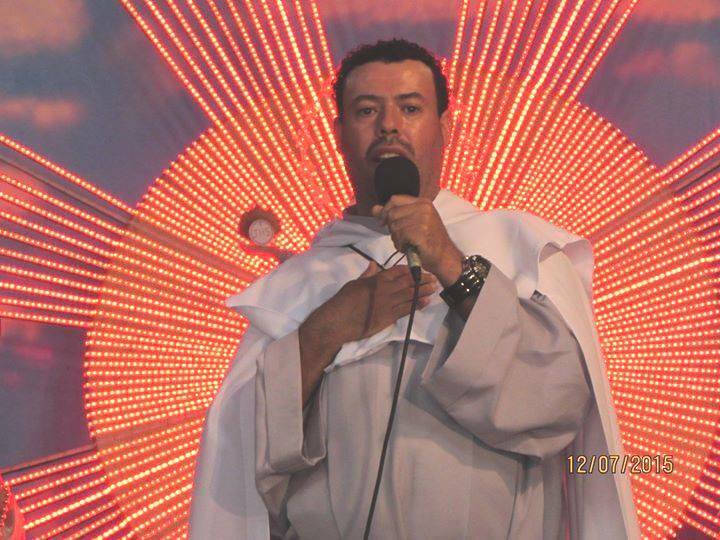 And its future, its destiny shall be complete destruction, because Satan hates Brazil and wants to destroy it and takes advantage that Here, many do not pray, in order to carry out his nefarious plans. Pray, pray! 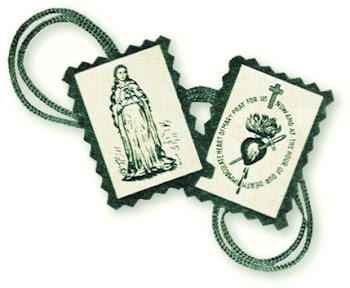 Less passtimes, less amusements, less songs of joy and celebration and more Prayer, more Chaplets, more Rosaries to help the Mother of God save Brazil and the world. 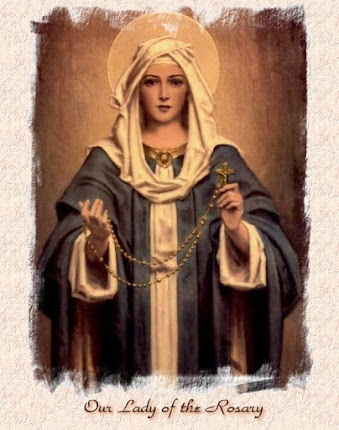 Only the Rosary may save Brazil and the rest of the Nations of Earth. Ye art the world’s last hope. 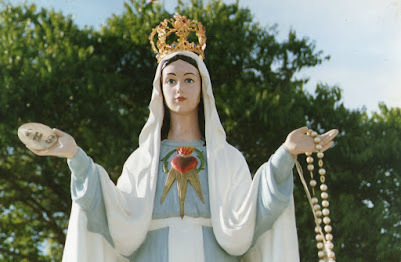 Do not waste a single half hour and pray many Chaplets, always thinking that each Chaplet that ye pray are millions of souls that ye save and each Chaplet that ye do not pray are millions of souls that are lost by thine fault and God shall call ye to account. 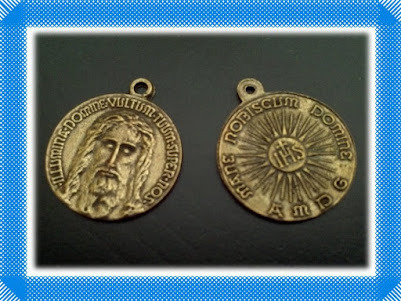 Pray, pray very much, live in holiness, as We, the Saints, live. Holiness consists in loving God as We love and in doing the will of God, doing that which He wants and not doing that which He does not like, having the will of God, doing that which He wants and not not doing that which He does not like, that which He does not want. 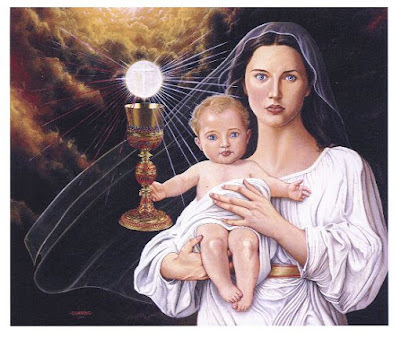 Yes, He has already experienced in childhood the familiarity, the friendship, the delightful conviviality with Jesus and Mary that blessed taste and enjoy in Paradise. If ye art Holy, if ye art faithful unto Them to the end, renouncing all sin and practicing the works of holiness, this shalt be the marvelous conviviality that ye shalt have with Jesus and Mary in Heaven and thy joy shalt be so great, so great that ye shalt go from ecstasy to another, go from on jouissance to another. I, Lucy, shalt help ye to walk by this road; road of holiness that leads to this marvelous Heaven that awais ye. Pray, pray all the prayers that Heaven asked ye Here. 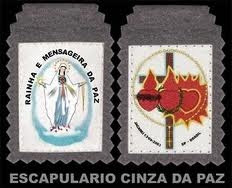 You cannot now understand the reason of these Prayers; just know that this is for thy salvation and that of the world. 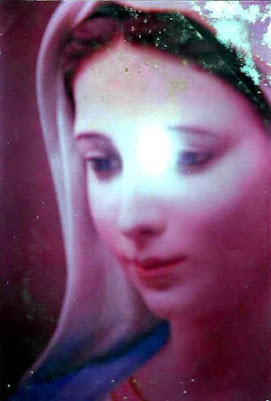 One day, ye shalt understand the Divine Plans, ye shalt understand the Plans of the Mother of God and the reason She gave ye so many Hours of Prayer Here and asked that ye do them. On that day, everything shalt be clear for ye. 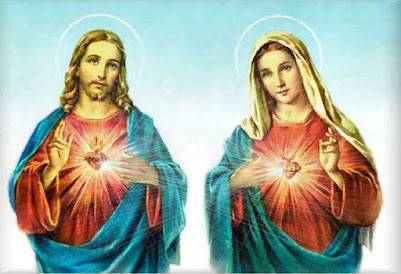 It shalt also become clear to ye the reason of February 7 being the first Apparition, the reason of May 7 being the first Apparition of the Lord Jesus, the reason of all these dates of the Apparitions. 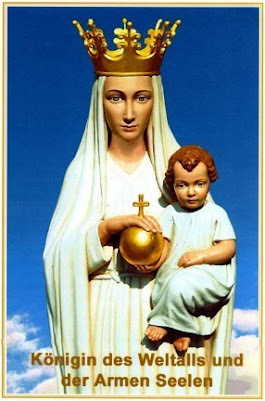 Walk in the faith, walk in the obedience of the Mother of God and in the end, thine Celestial Commander will reward ye. 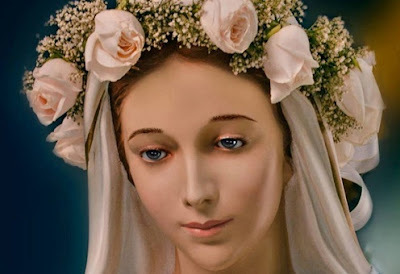 To everyone, I bless ye with Love, with Agatha of Catania, from Syracuse, from Materdomini with Gerard and from Jacareí.